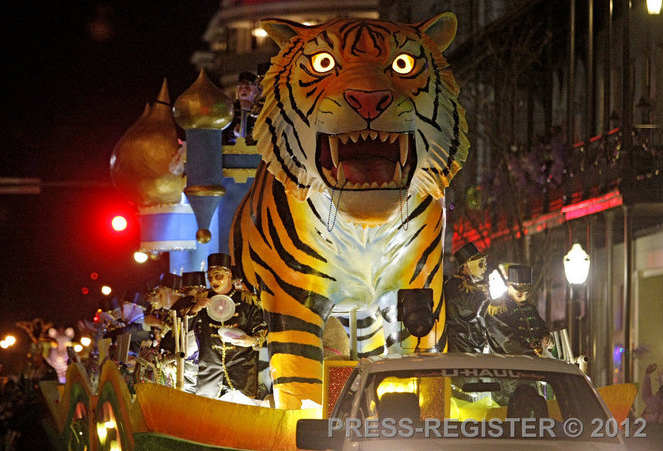 If there is one thing I miss more than my grandparents about Mobile, it's Mardi Gras. 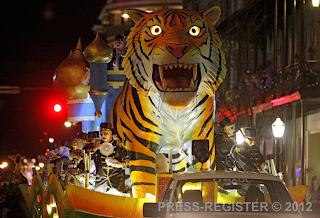 Mardi Gras season is such a festive time of year for the deep south. There are parties, parades, balls, and of course, throws (aka. beads, moonpies, cups, and other trinkets). In honor of Mardi Gras, we're having red beans and rice with cajun Conecuh sausage for dinner, and a king cake for dessert! I couldn't resist when I saw them at Publix yesterday. 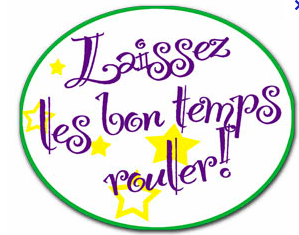 Laissez les bons temps rouler and happy Mardi Gras!